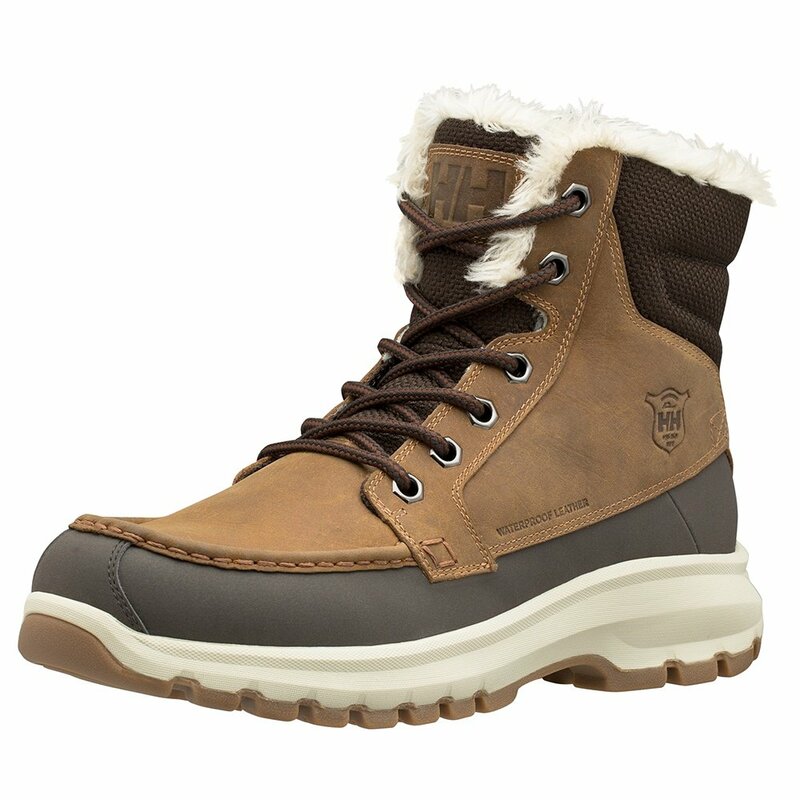 You'll look good and feel good wearing the Helly Hansen Garibaldi V3 Boots. They're made from premium leather and nubuck, giving them a dignified look ready for any night on the town. But they're ready for rougher conditions too, thanks to fully seam-sealed waterproof construction that protects you from snow, slush, and salt. Inside Primaloft® Insulation backs up the faux fur lining to deliver serious warmth, and the Premium EVA Midsole cushions and supports your every step. "What does D width mean?" "Thank you for your inquiry. The "D" is standard width. We hope this information helps! "